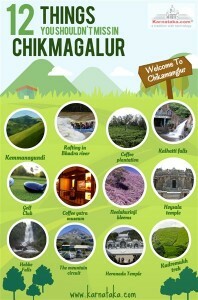 Sirimane Falls near Chikmagalur is small yet magnificent waterfalls. 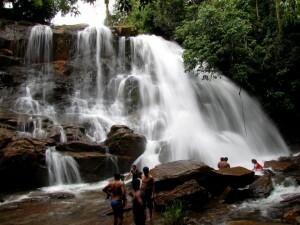 Sirimane Falls is situated near a small town, Kigga which is ideal for trekking. 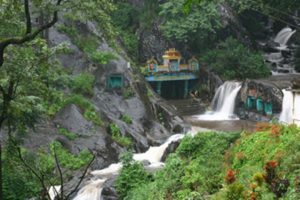 Shanti Falls in Chikmagalur is a spectacular waterfall of Karnataka. 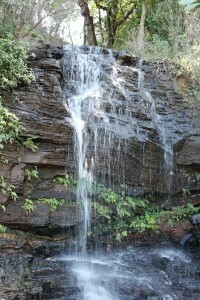 The cascading waterfall drops down to form a natural pool whose water remains cold throughout the year.